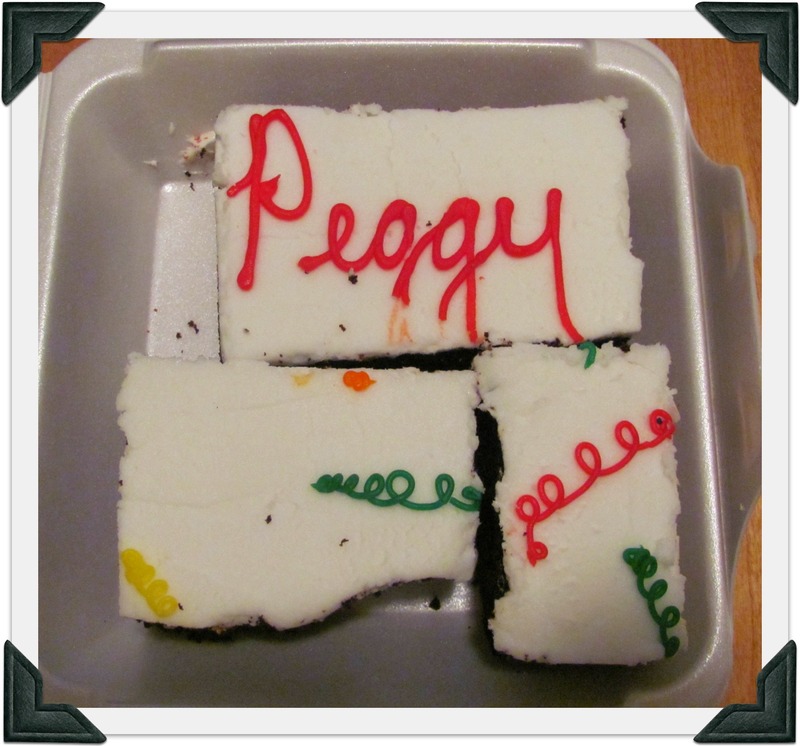 Peggy didn’t take all of her retirement cake home….so we were lucky enough to get some of it!! YUM!!! 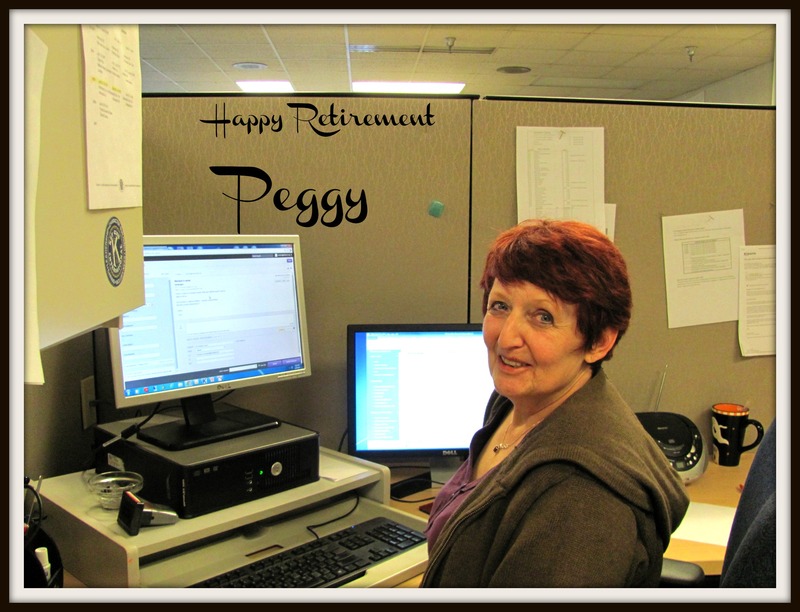 Today was our dear friend Peggy’s last day at work! Lucky her…she gets to retire from Kiwanis International!! 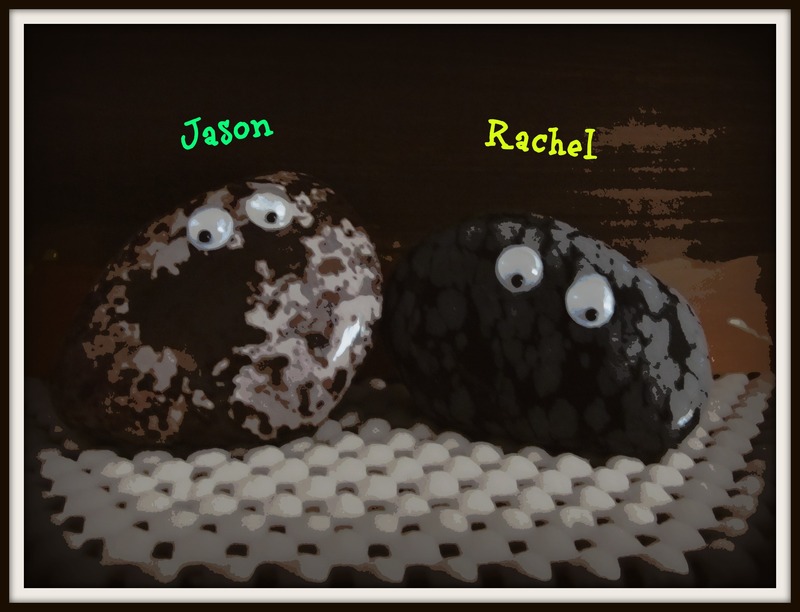 The first two members of my Rock garden – Jason and Rachel!!! 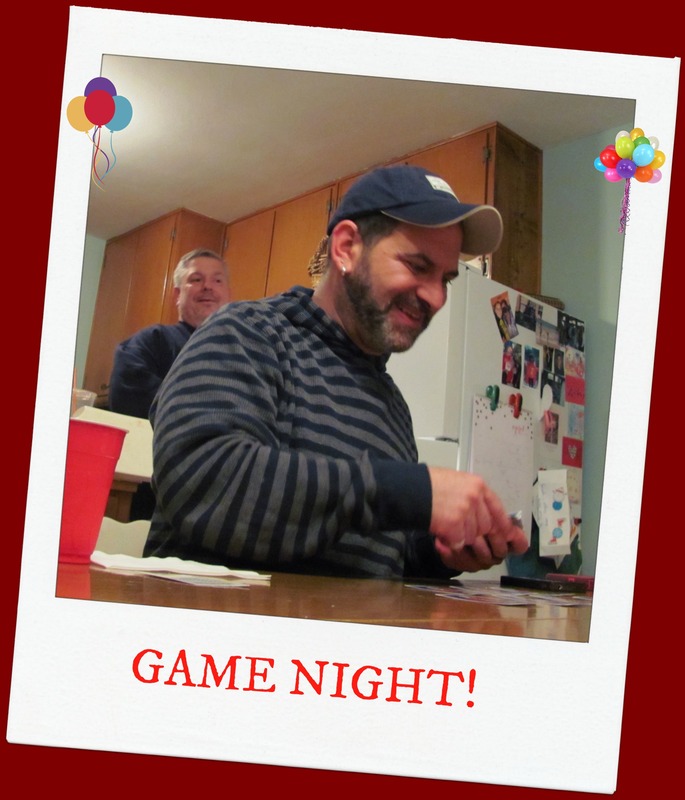 Game Night…and tonight Mike was one of the big winners! 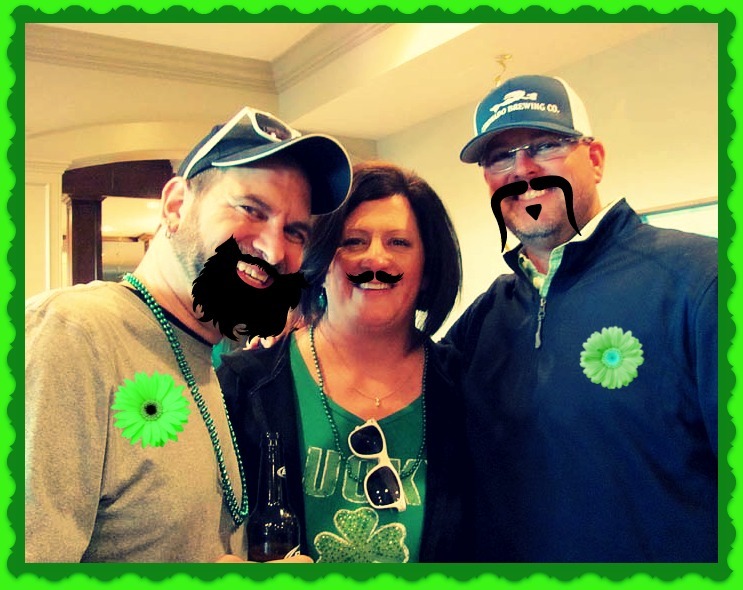 St. Patty’s Day Party at the Keller’s means fun times with friends and family! 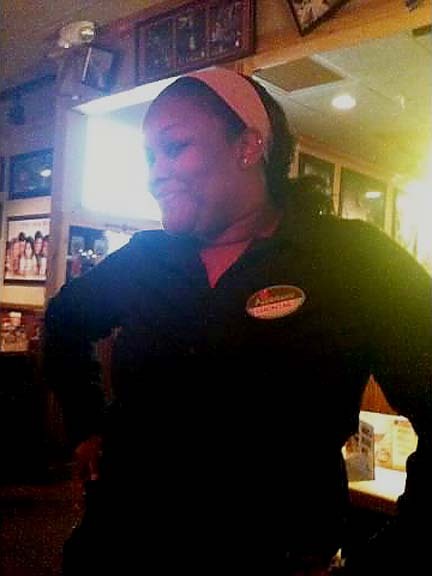 Ate at Applebees tonight…and our server ROCKED! Shonté is the best! Ask for her at the Applebees on 86th down by us! HALLOWEEN! We didn’t dress up this year…but Scott works with this AWESOME PIRATE!!! 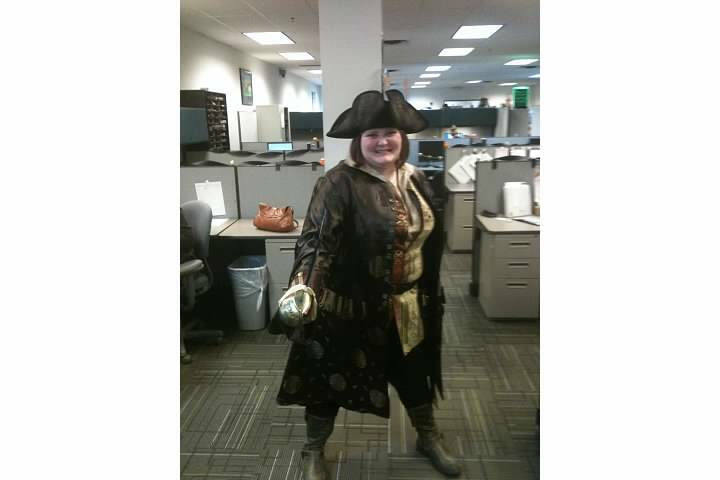 Great costume Toni! 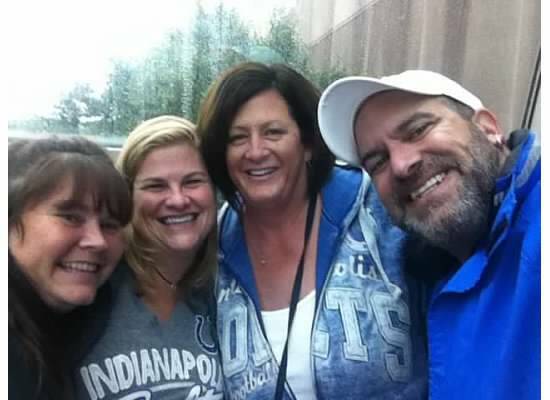 Rene, Casey, Laura and Mike got to go to the COLTS game and sit in one of the suites! SWEET! !